My Mom is an avid braider. She picked up this hobby after I was grown and out on my own, so I never learned how. She makes the most beautiful rugs. This one is in my daughter's room. For my daughter's birthday, Grandma made a small book bag with a little flower on it. I was telling her how crazy people are for flowers right now and asked her to show me how to make them. She was visiting my home over Thanksgiving break, so we got busy. 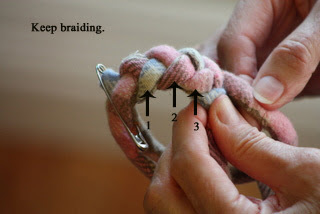 One of the steps in braided flower making, is to make a braided band. As crazy as everyone is for flowers, they are equally crazy (if not more) for bracelets right now. 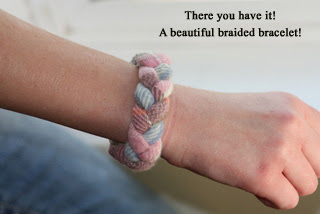 So, I am (with the help of my Mom) going to show you how to make a braided bracelet. Watch for the flower tutorial to come soon! This bracelet makes a complete ring--there are no clasps. It just slips right over your hand. The technique is unlike anything I have ever seen. It's really cool. First you will need three felted strips of wool that measure 1 1/2" x 12 ". 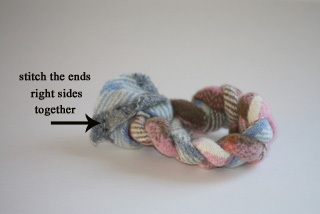 Do you know how to felt wool? 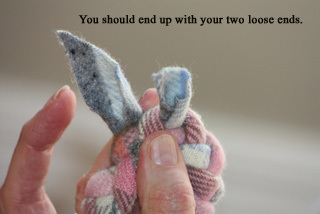 After you buy a piece of wool (or find one in your stash) you throw it in the washing machine. This makes the wool shrink and felt. 100% wool works best, but you could use a blend. You want at least 80% wool. 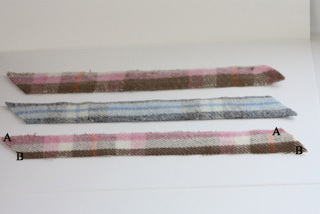 Now that your wool is felted, measure and cut it into the strips described above. 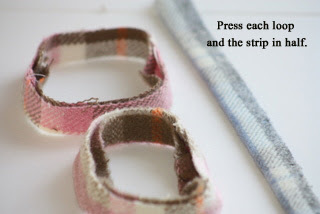 You can use all the same fabric for your strips, or mix and match. 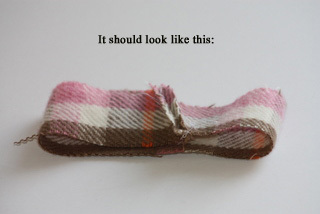 We used two pink plaid strips and one blue plaid strip that were left over from one of my Mom's other projects. The cuts should be parallel. You want a parallelogram not a trapezoid. Your strips should still measure 12 inches from tip to tip. 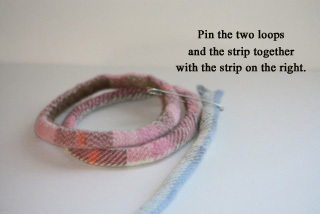 Now, you want to take two of your strips and make rings. Using this diagram below, match the A to the A and the B to the B. 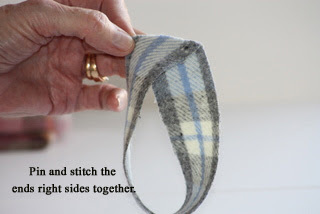 You can choose to hand sew your ends together or stitch them on the machine. You want to stitch it very close to the edge. Maybe 1/4 inch seam allowance. Press open your seam allowance. The next step is to hide the rough cut edges. Open each strip back up again after you press them. 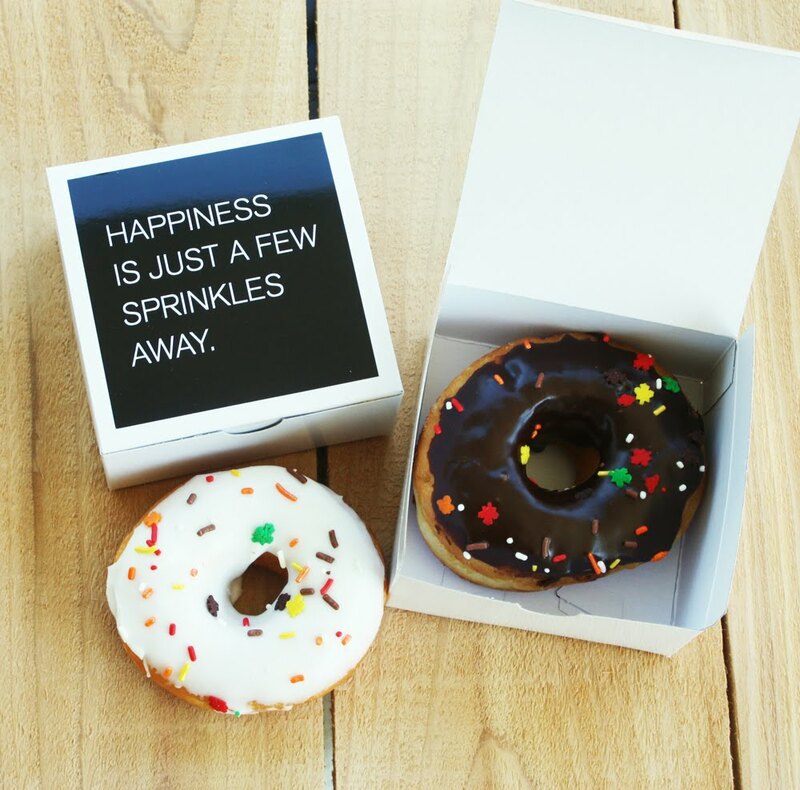 Your width of the rings should now be a quarter of what it was originally. Now you want to stitch everything closed. 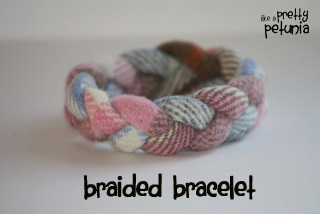 Are you ready to braid? 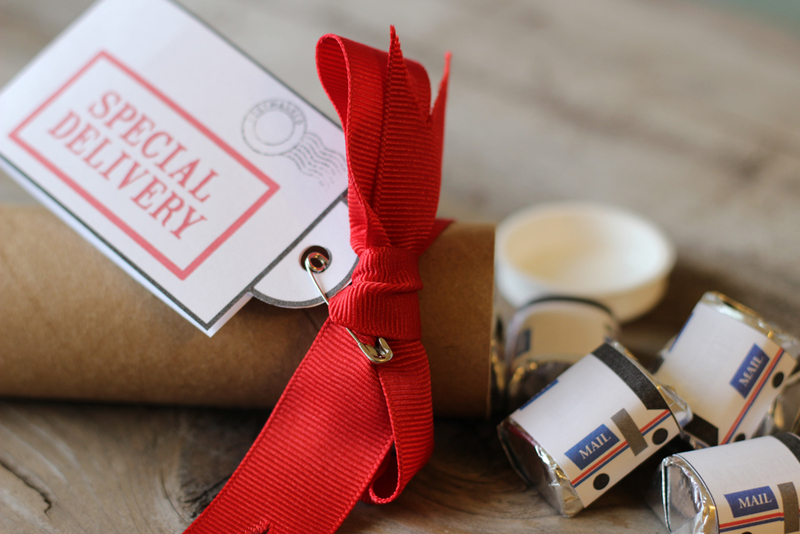 You will want to use a large safety pin or diaper pin. Place the strip on the right. 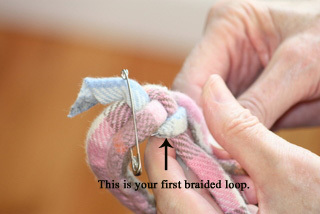 Stagger the seams of the loops so they blend in easier. Now you are going to start to braid. 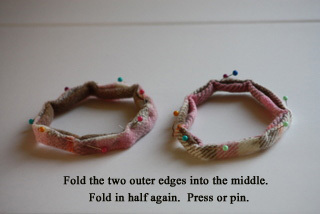 Take the strip on the right and cross it over the middle ring. Then take the piece on the left and cross it over the middle piece. 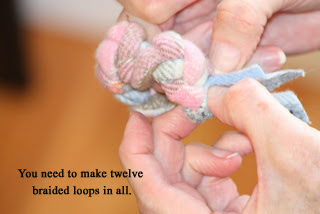 You need to count the number of braided loops that you make. You always count on the left side. At this point, you will need to remove the safety pin. 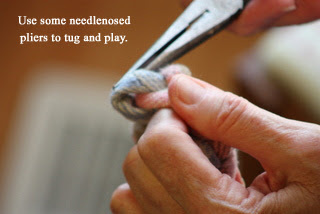 As you get towards the end, you may need to tug at the loose ends a bit to have enough wool to work with. Just cinch it up. You can reshape it later. Stitch the loose ends just like you did at the beginning when you were making your loops. You want right sides together. 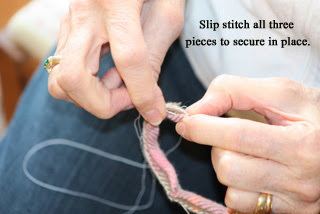 You can hand stitch or machine stitch. 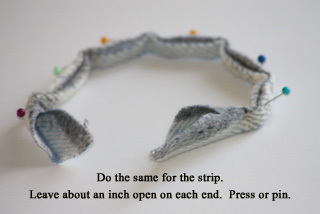 Then flip the seam to the inside and fold your strip in quarters. 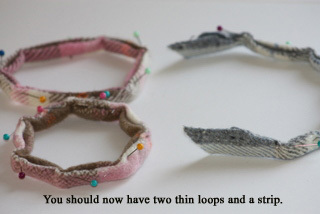 Lastly, you are going to reshape your bracelet! 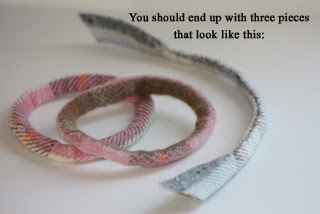 Your bracelet may have become a little distorted as you sewed your loose ends together. It's not hard to fix. Just play with it for a minute. Thanks Mom! 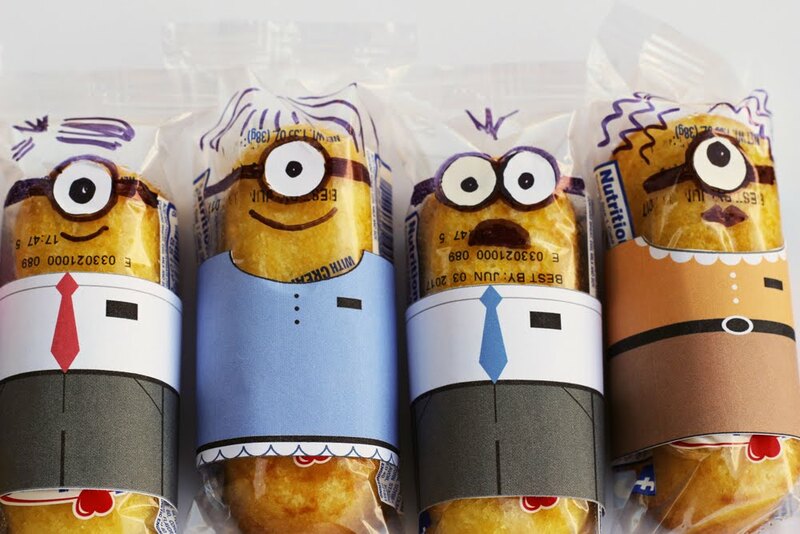 You are the best! Give it a try and tell me what you think. 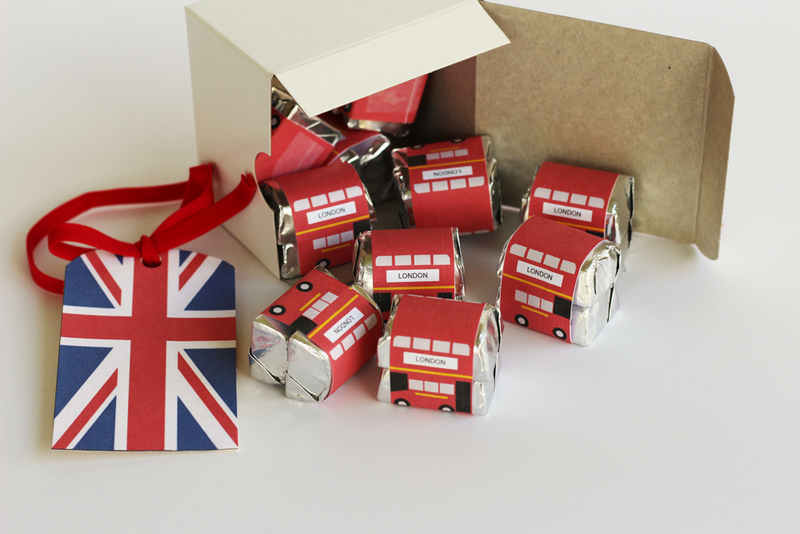 These would make wonderful gifts for the girls in your life! Thanks Sally! Isn't it cool? Let me know how it turns out!